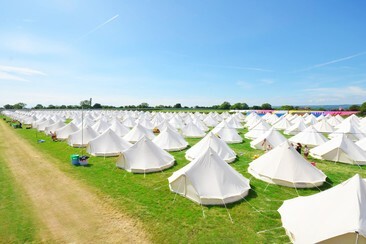 A boutique bell tent within the festival site are furnished with memory foam mattresses, colourful rugs, throws, cushion, fairy lights, a low table and lamp. **Please note: You will need a weekend ticket for each person with this option! Damage deposit required on arrival. This ticket allows you to stay in campervan space during the time of the festival, 05 July - 07 July 2019. Festival tickets not included. 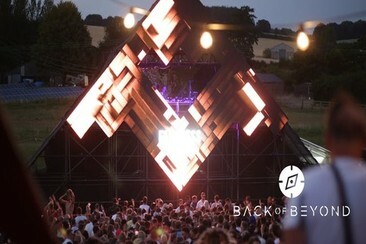 Back of Beyond is a UK electronic music festival. After its debut in 2018, the festival returns to Hertfordshire's Frogmore Hill in July 2019, this time expanding to two days. 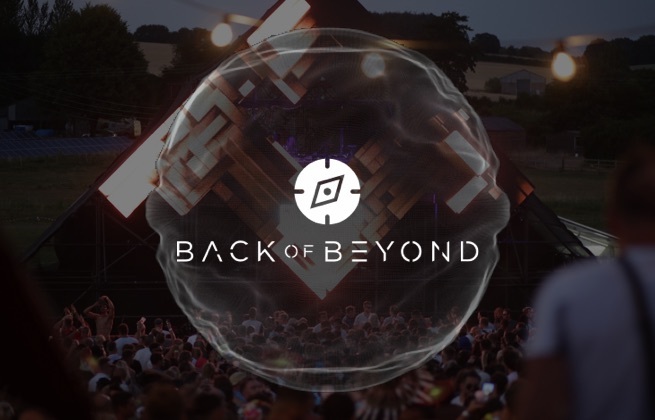 Faithless (DJ set), Detlef, Nick Curly, Latmun and Josh Butler all played Back of Beyond's debut, as the festival showcased 14 hours of pure dance music across seven stages in the English countryside. This time, however, the festival will be expanding to two days, meaning an even bigger lineup of dance music will be soundtracking its return. Back of Beyond takes place on Frogmore Hill in Hertfordshire, just 30 minutes from London Kings Cross and easily accessible by rail and car from the rest of the UK.